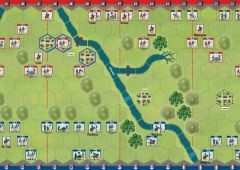 EPIC Napoleonics is the sixth expansion for GMT’s Commands & Colors: Napoleonics game system. 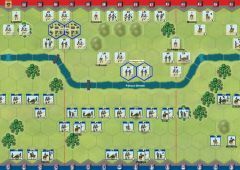 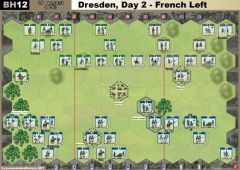 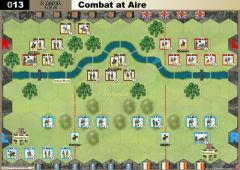 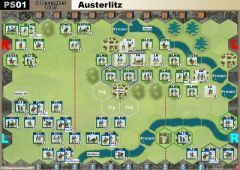 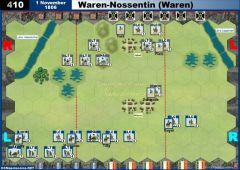 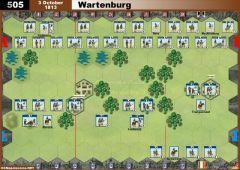 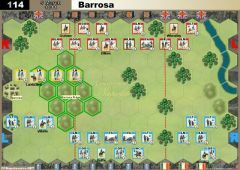 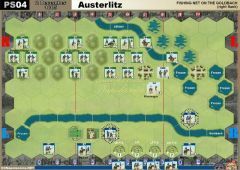 Included in this expansion are six standard-sized scenarios that focus on key phases of the battle of Austerlitz, 2 December 1805. 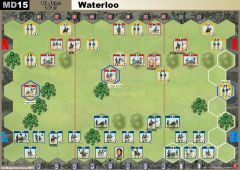 This expansion also features 12 EPIC engagements and two La Grande Battles scenarios. 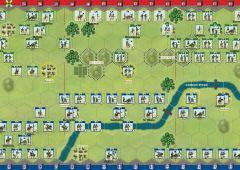 The EPIC battlefield is larger—much larger—and at 11 hexes deep by 20 hexes wide, it is almost double the size of the standard size battlefield of 9 hexes deep by 13 hexes wide. 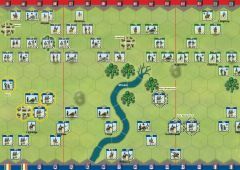 The La Grande Battles battlefield is a whopping 11 hexes deep by 26 hexes wide. 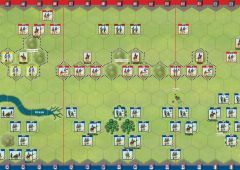 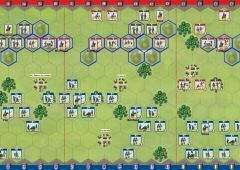 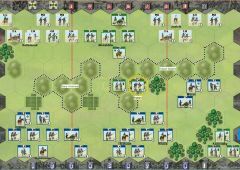 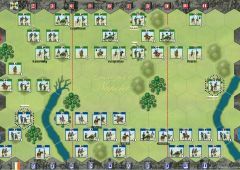 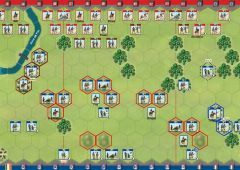 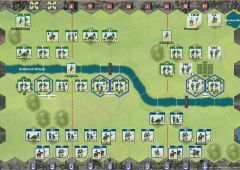 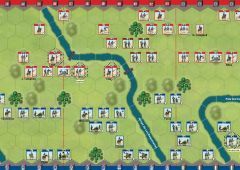 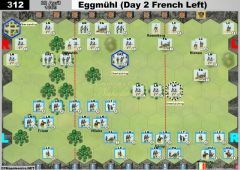 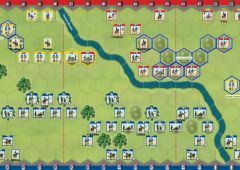 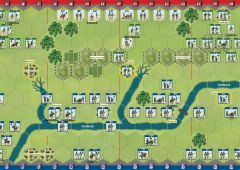 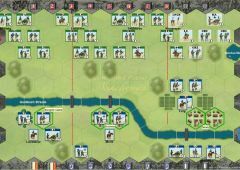 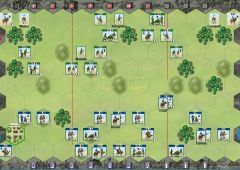 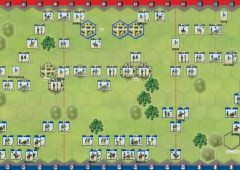 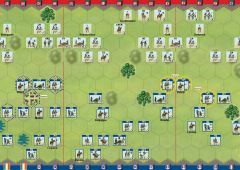 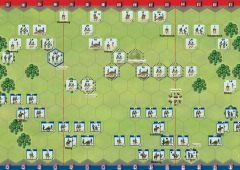 Knowing that it is not always easy to muster eight players, the EPIC Napoleonics game is also set up to play out very well with just two players—or four, or six. 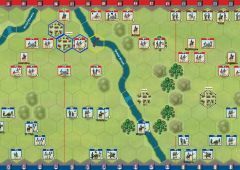 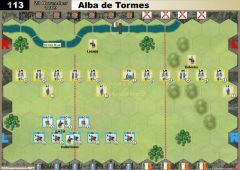 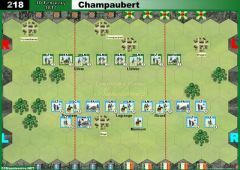 A La Grande Battles game is best played with eight players (four players taking command on each side). 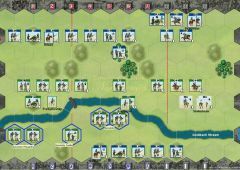 To experience the maximum enjoyment with these two new Napoleonic game formats, both EPIC Napoleonics and La Grande Battles scenarios are best played using the Command card and Tactician card decks that were part of the Generals, Marshals & Tacticians expansion.